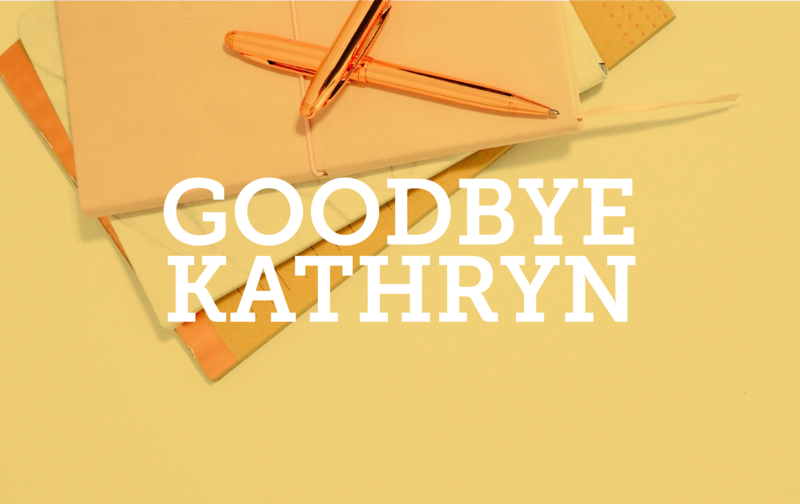 Home/Digital Marketing, Marketing, Social Media/Goodbye Kathryn! Strictlymarketing has enjoyed having Kathryn join us over the past months. She has been a wonderful addition to the marketing team and we have certainly made the most of talents. Over this period, Kathryn has been able to assist with copywriting, on-site photography shoots and a range of social media activities. We are so thankful for her dedicated work to Strictlymarketing. The future looks bright for you Kathryn. We wish you the best of luck in your profession and studies! Prior to starting my internship at Strictlymarketing, I was somewhat scared of graduating and entering the workforce. I had no experience and that made me very nervous. Having now completed an internship with Strictlymarketing, I now feel a lot more positive about securing a position and entering the workforce as a marketing graduate. I have only had positive experiences at Strictlymarketing. The work I did and the skills I developed are directly transferable to my future career. I was trusted to make decisions based on my best judgment; I was never babied. I feel I will really appreciate this once I start my career. Everyone in the company was extremely helpful and friendly throughout my time at the company. There was never a time where I felt afraid to ask a question fearing it was too silly to ask. I also found it to be a supportive and friendly environment to work in. I am very appreciative for being given the opportunity to complete a marketing internship at Strictlymarketing. I would certainly recommend them to any students considering applying for internships.